Item # 310486 Stash Points: 3,495 (?) This is the number of points you get in The Zumiez Stash for purchasing this item. Stash points are redeemable for exclusive rewards only available to Zumiez Stash members. To redeem your points check out the rewards catalog on thestash.zumiez.com. 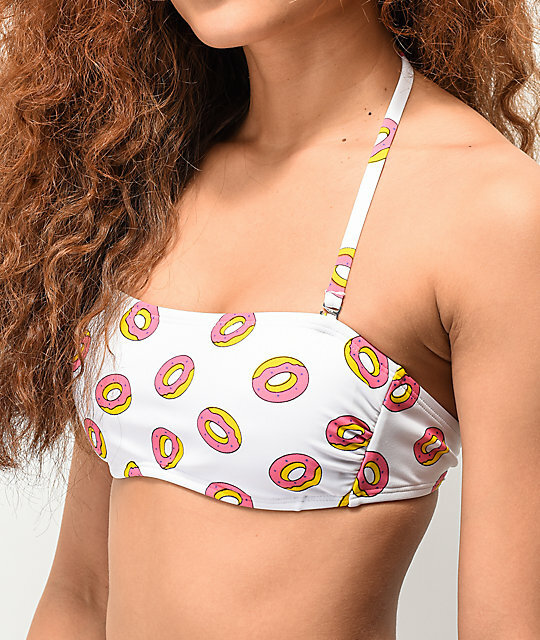 Mix things up with the multiple style options of the Odd Future Donuts White Bandeau Bikini Top. Optional, removable shoulder straps provide support when you need it, or the ability to dodge extra tan lines when you don't. Finished with removable bust padding for comfort and bright pink donuts throughout for a fun look, this top is ready to turn heads all summer long. 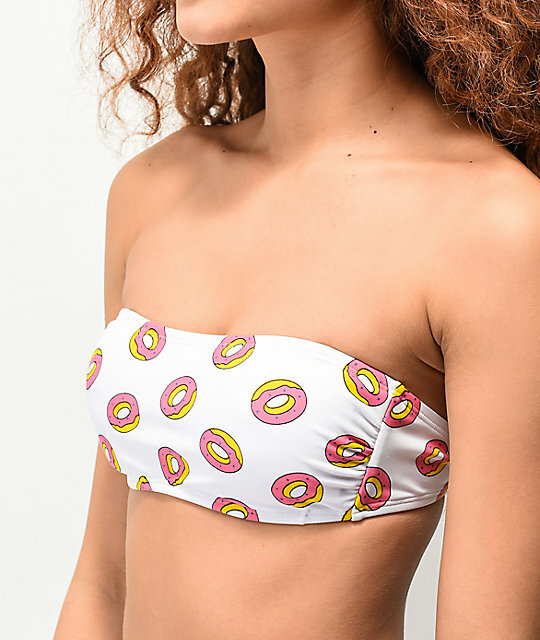 Donuts White Bandeau Bikini Top from Odd Future. 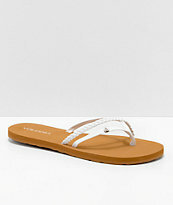 Includes removable & adjustable shoulder straps. Bandeau bralette design with tie back. Tube swimsuit top with removable adjustable spaghetti straps. Mild coverage & minimal support.